How Much Do Graphic Designers Cost? 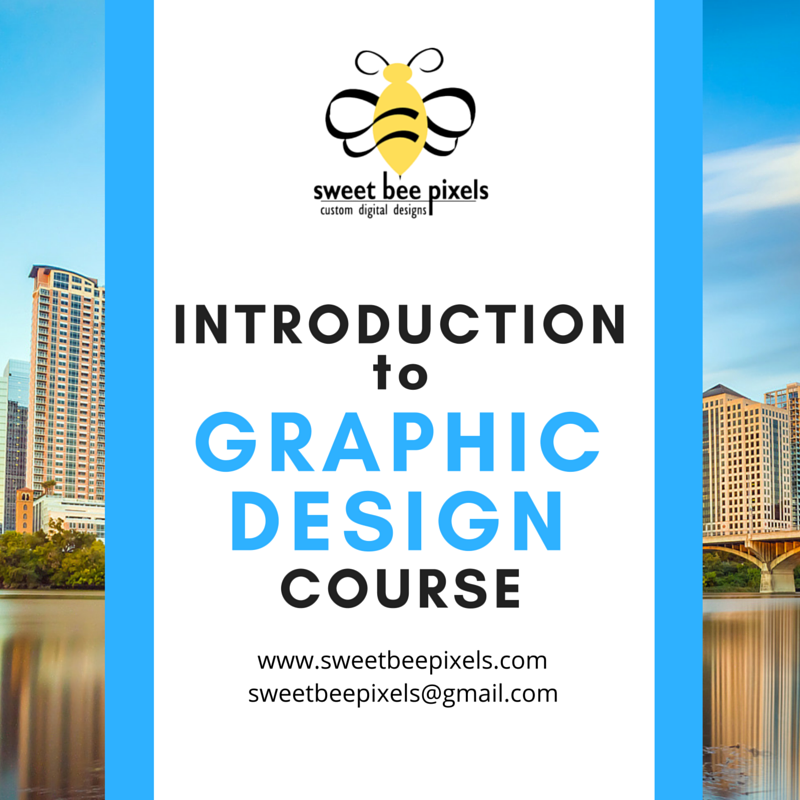 Sweet Bee Pixels is a small business owner’s answer to competitively priced branding, marketing and design. We provide top notch designs and websites at reasonable prices – so that every company, regardless of size, can look professional. 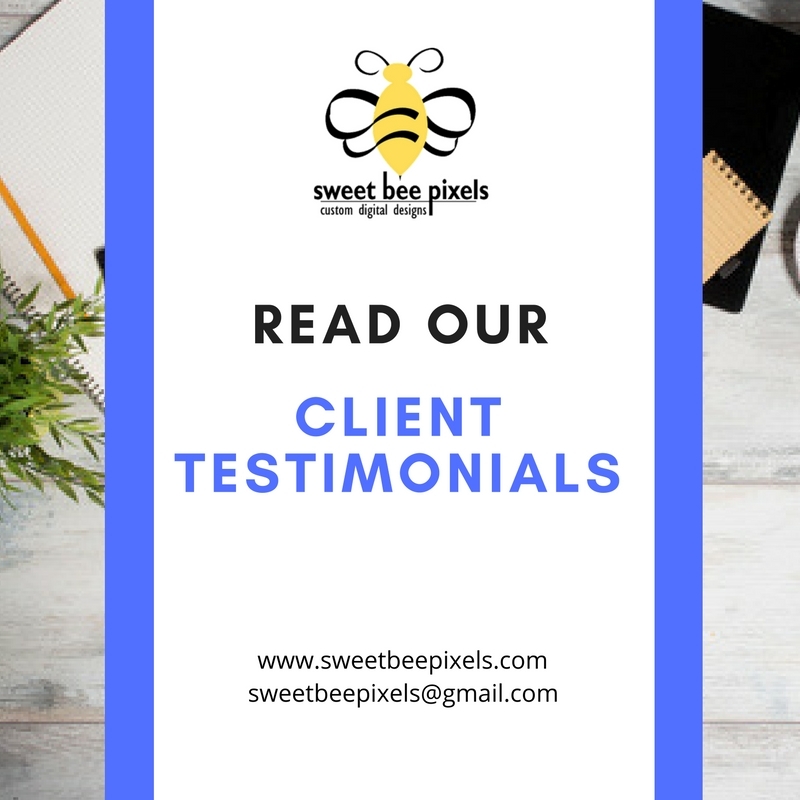 Whether you are seeking help with graphic design, formatting a book, branding your company, creating or updating your website, or designing a book cover, Sweet Bee Pixels can assist with each of these and much more. Can’t afford a full-time marketing person? Many graphic and web designers charge a premium price for their services. I understand that, but I also understand that a small business owner cannot necessarily afford to pay either a full time marketing person or have an expensive graphic or web designer on retainer. I am a small business owner, too, so I understand the need to create a unique brand for your business and not going “in the red” to do so. My goal is to provide top-notch graphic and web designs for small businesses at an affordable price. Every business is unique and any designs should be unique, too. Don’t let the price of branding your business stand in the way of creating that customized, unique look that you want. I offer great pricing, based on either the project or by the hour, and have a portfolio full of designs created for happy clients. Browse around and email us if you have any questions. 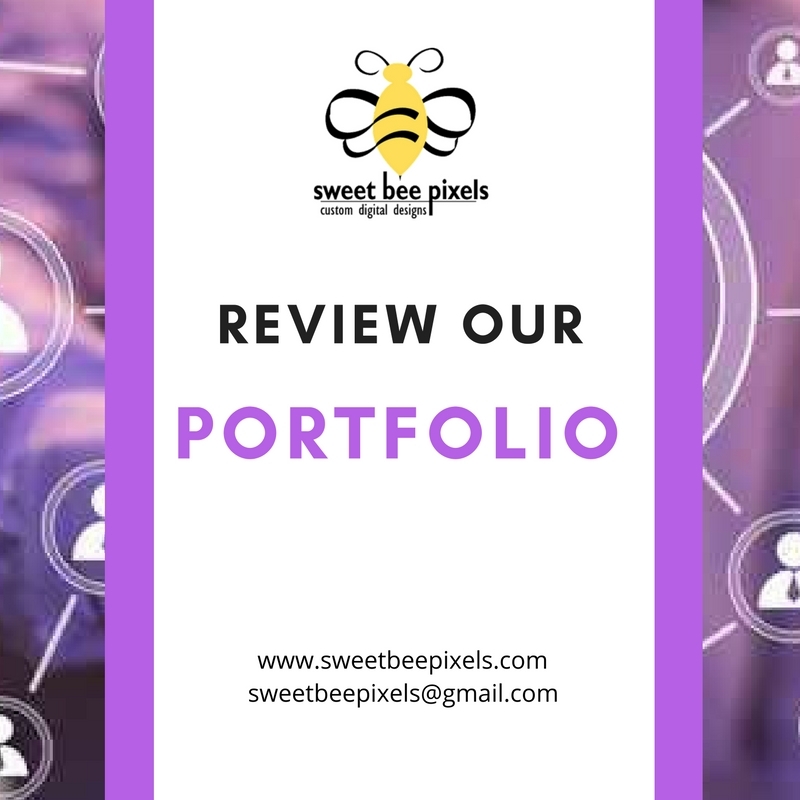 Contact Sweet Bee Pixels and let’s talk about how to grow your business this year.